Are you embarking on a self-build or renovation project? 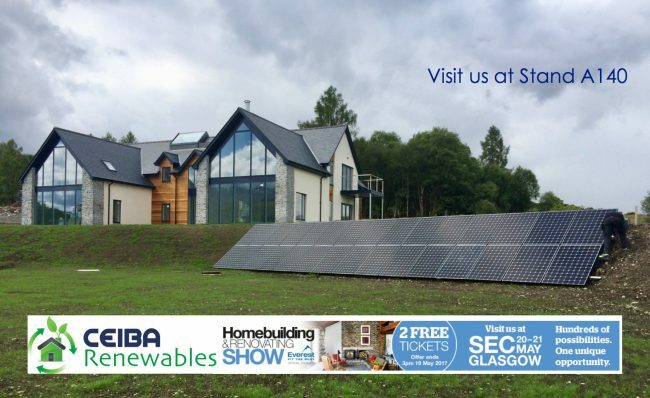 The Scottish Homebuilding & Renovating Show is the go-to exhibition for self builders and renovators. No matter what stage your project is at, come to the show and visit us on Stand A140 this weekend. We will have our solar experts on hand to answer your questions on solar and battery storage and integrating the technology into your home. We look forward to meeting you this weekend!